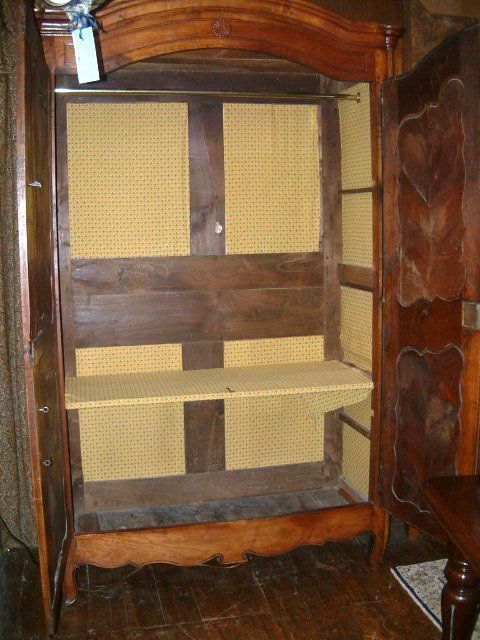 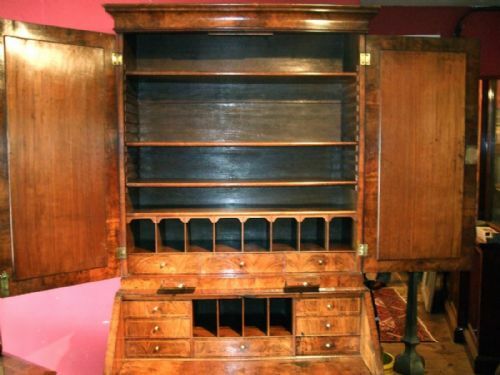 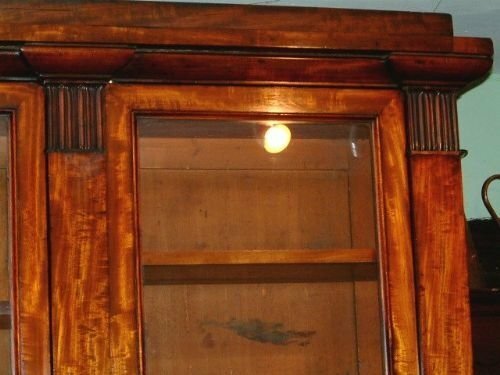 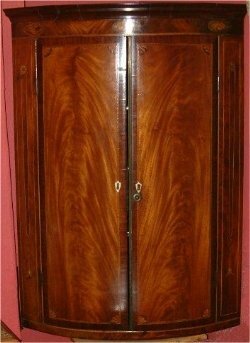 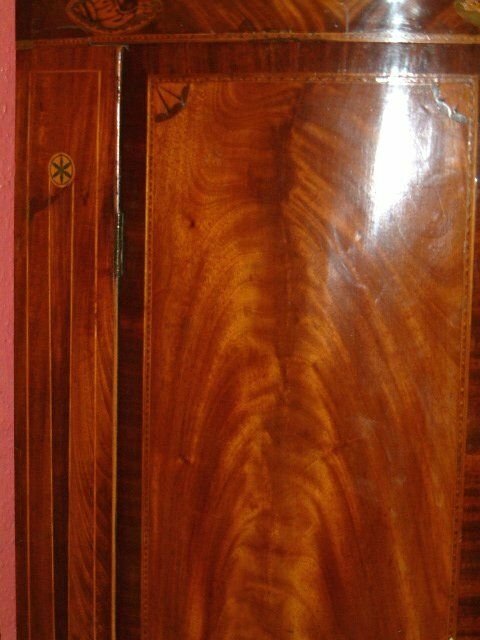 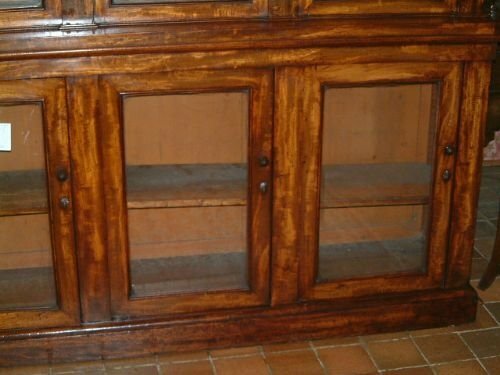 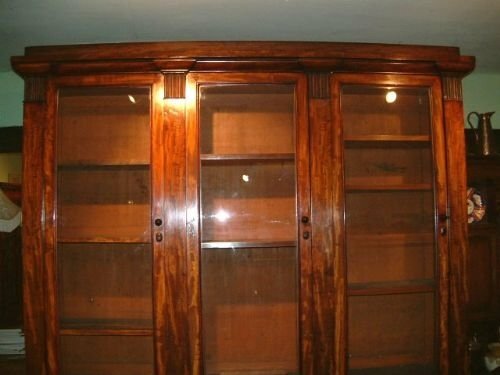 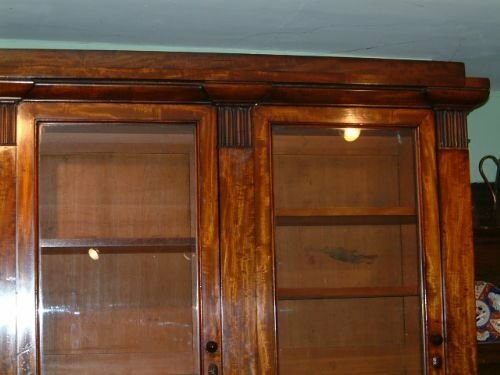 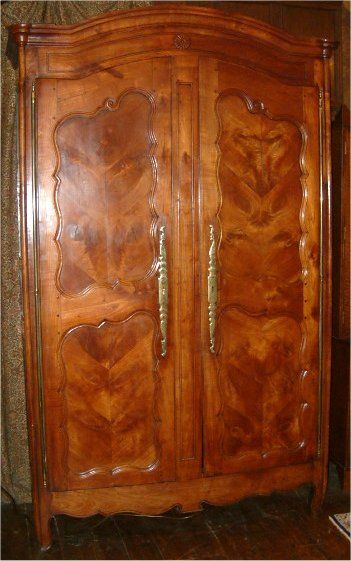 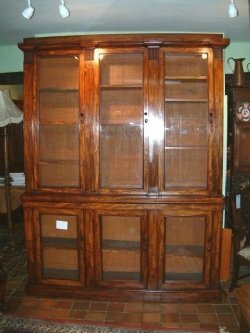 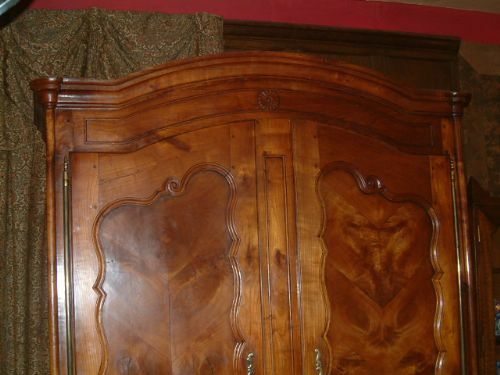 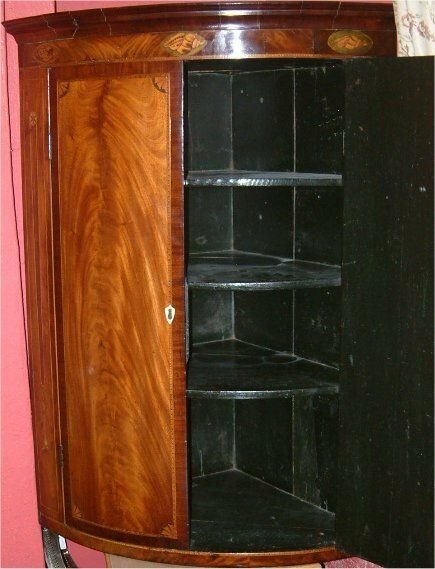 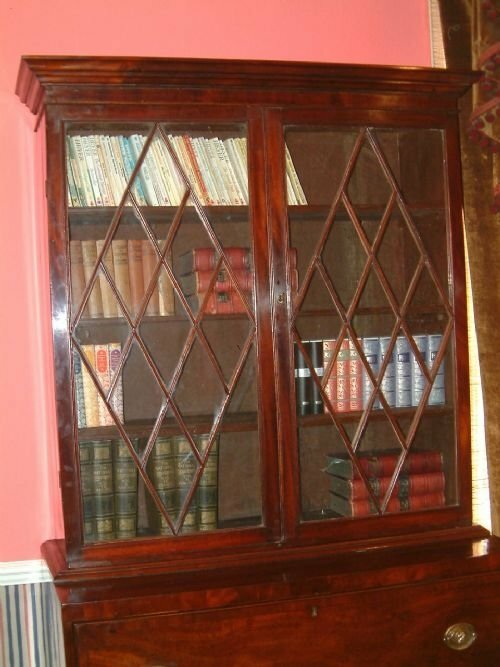 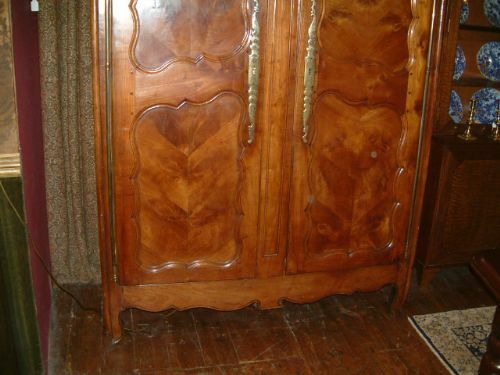 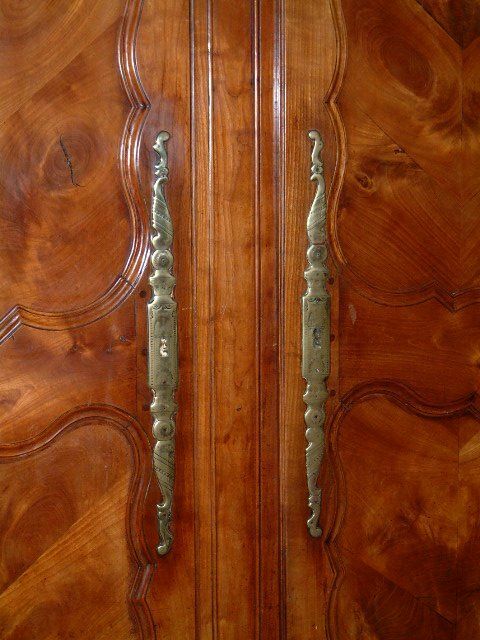 French Provincial Cherrywood Armoire 19th Century. 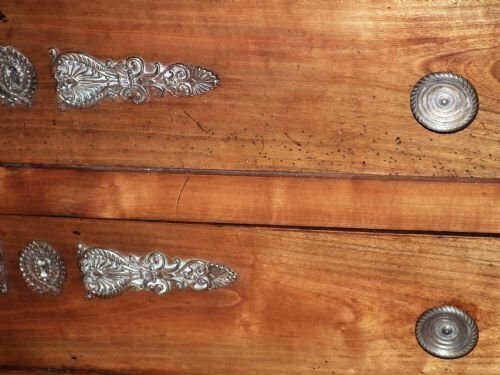 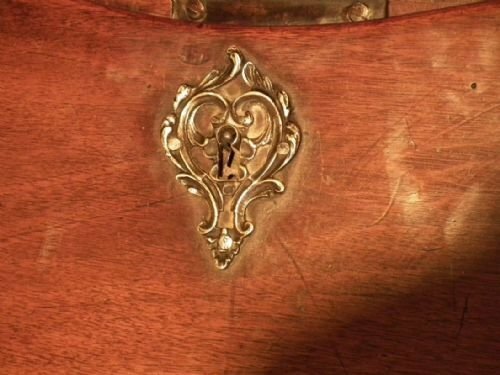 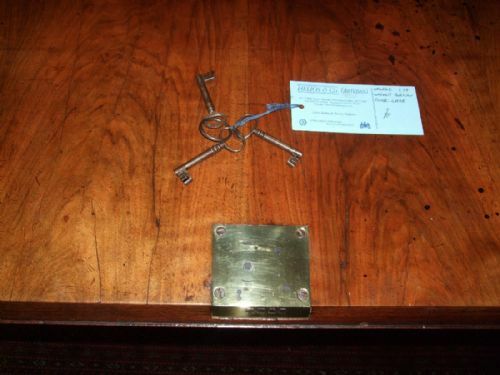 Superb Colour & Patination the Long Brass Key Escutcheons Depicting Dogs etc. 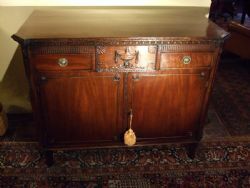 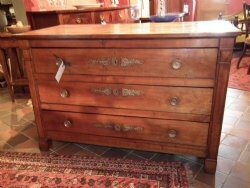 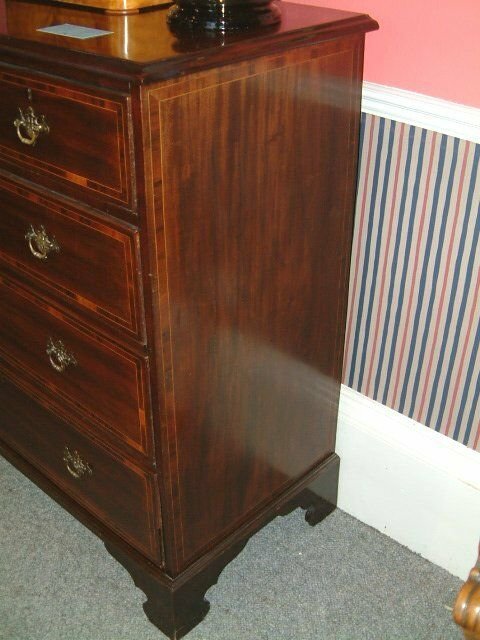 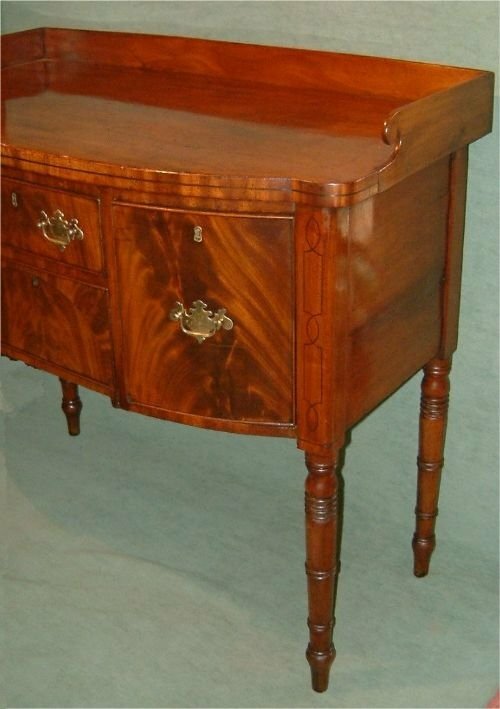 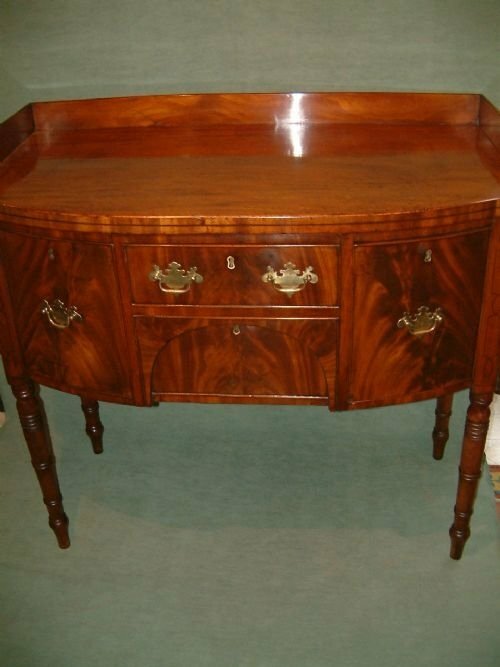 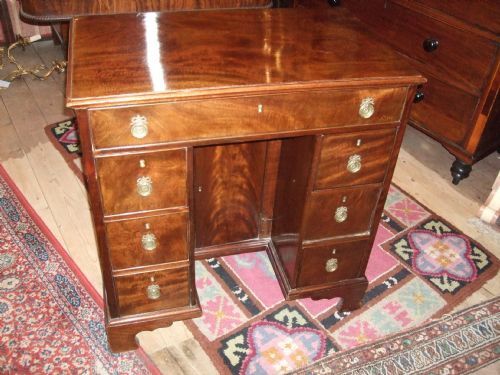 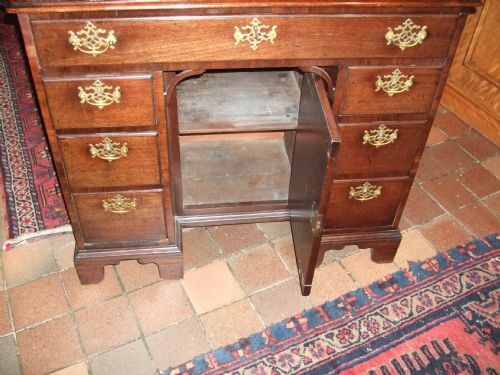 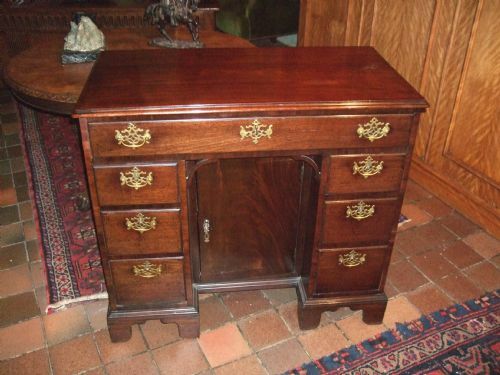 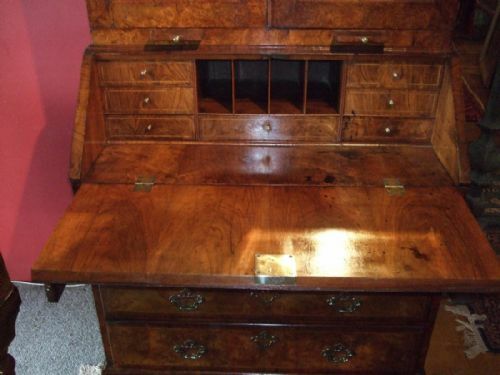 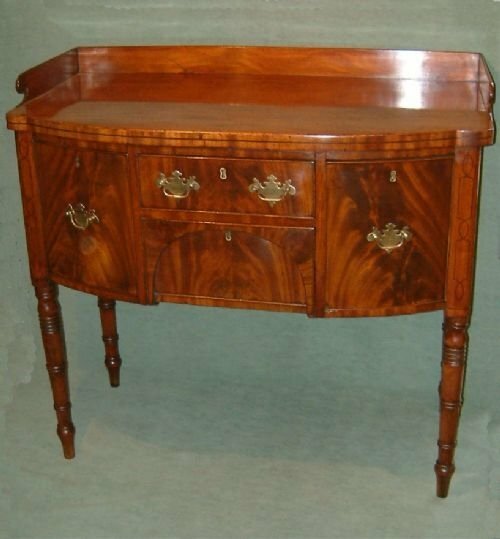 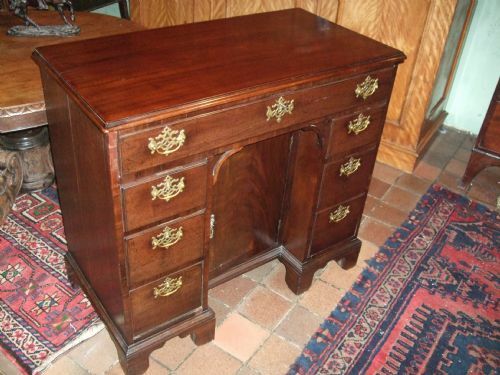 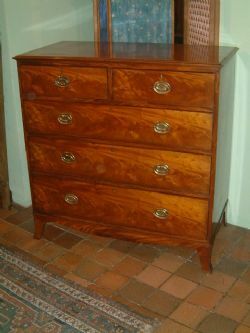 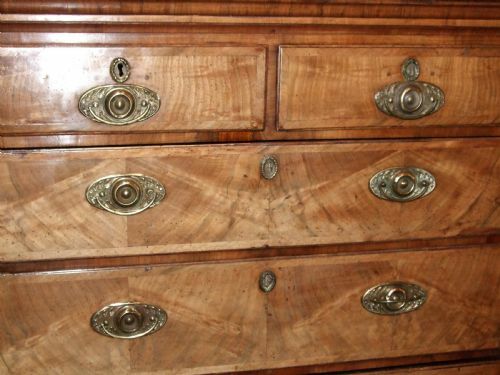 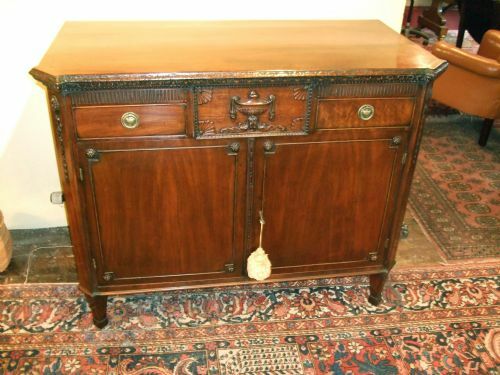 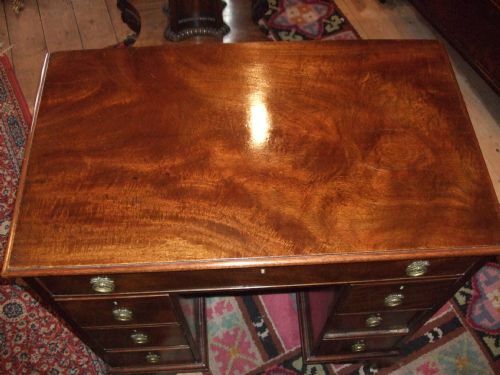 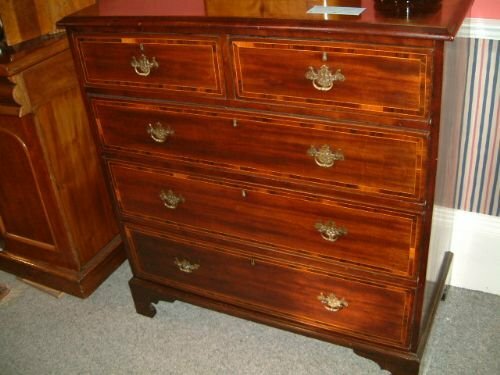 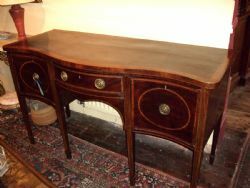 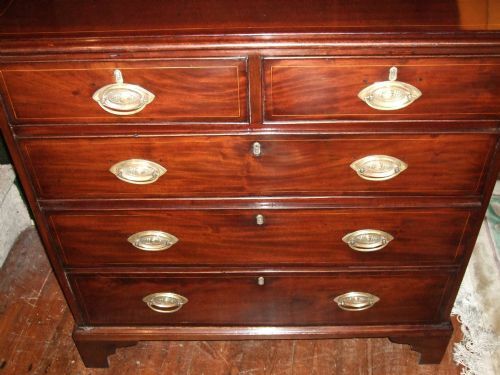 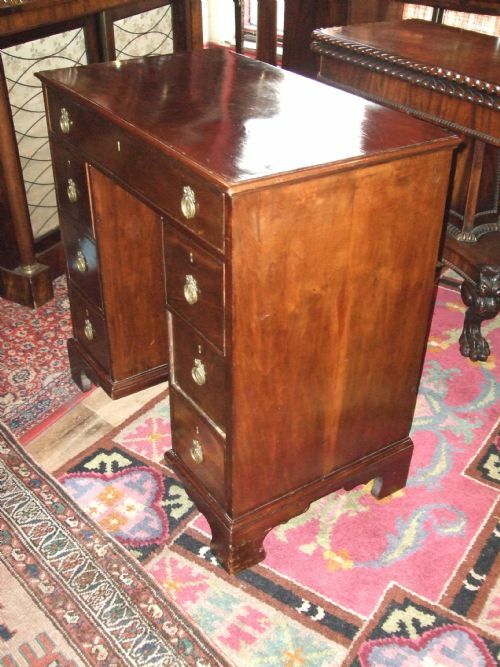 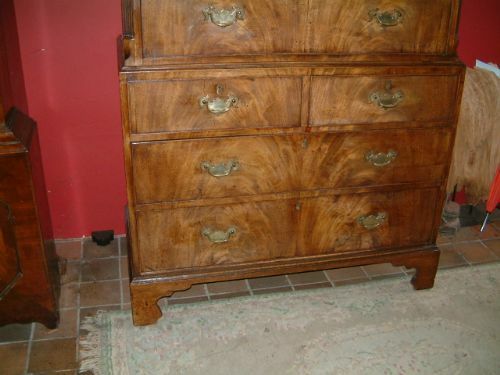 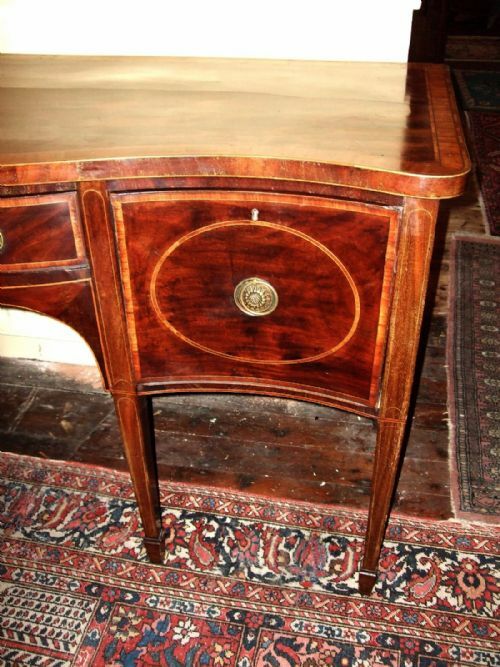 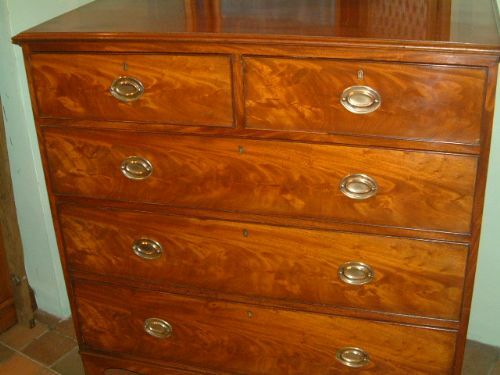 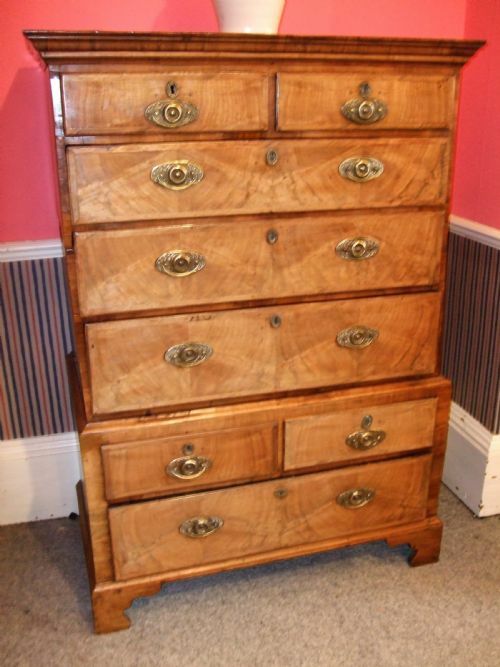 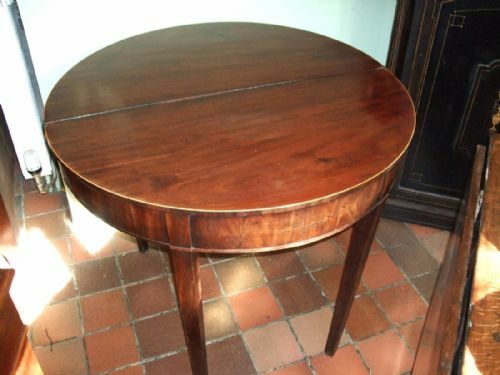 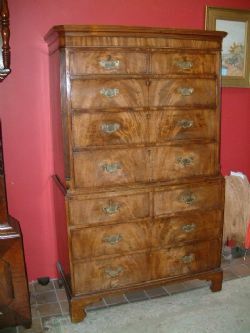 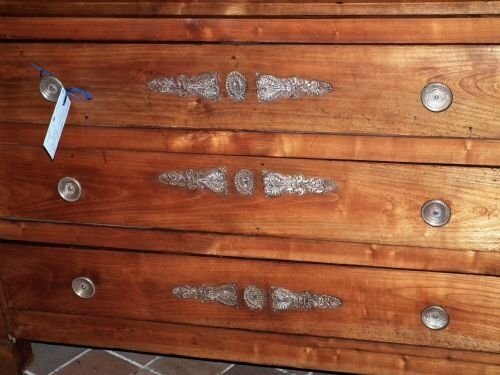 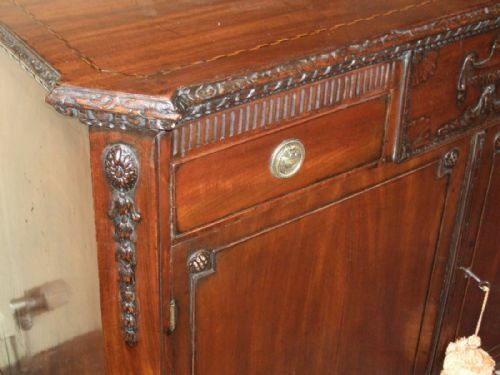 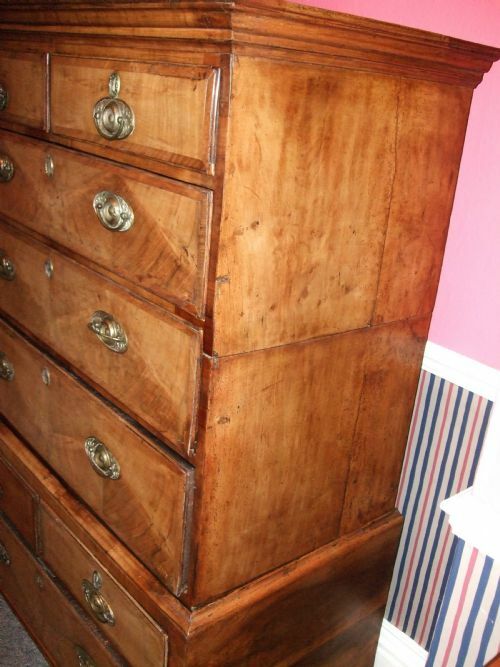 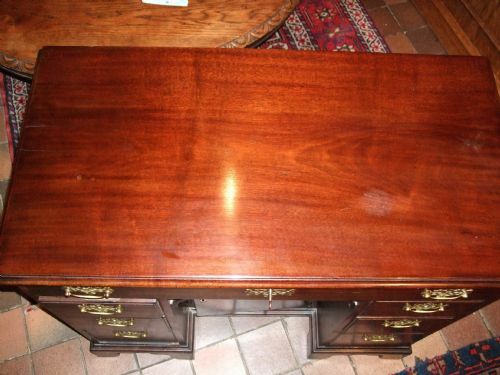 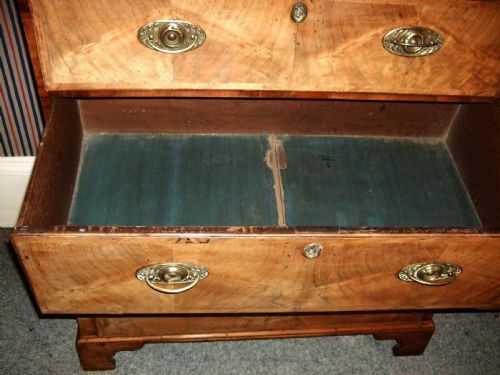 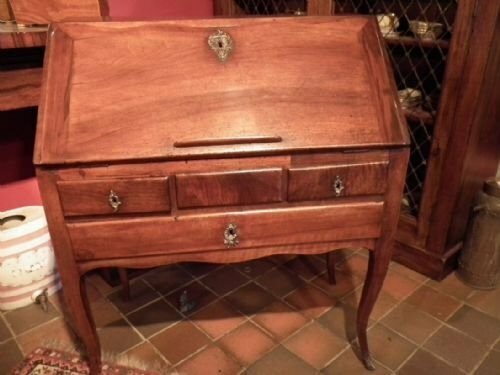 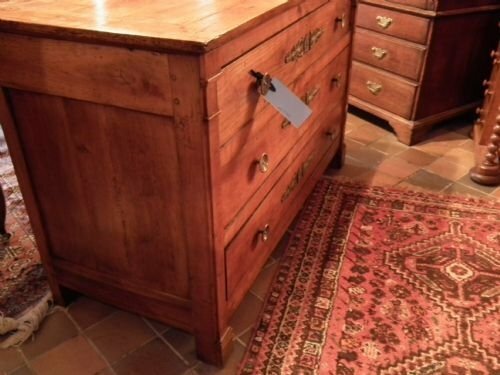 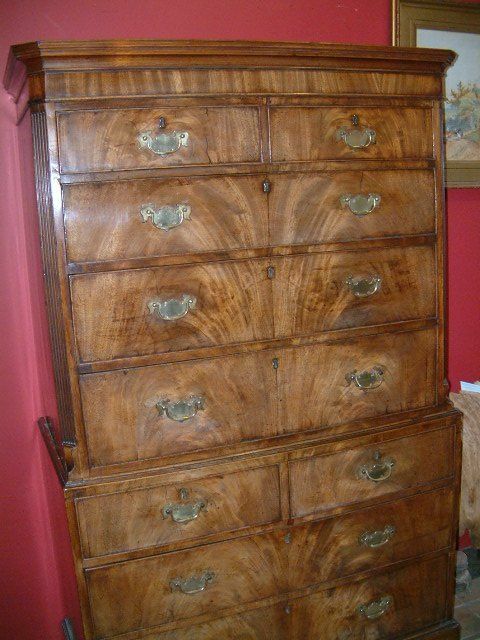 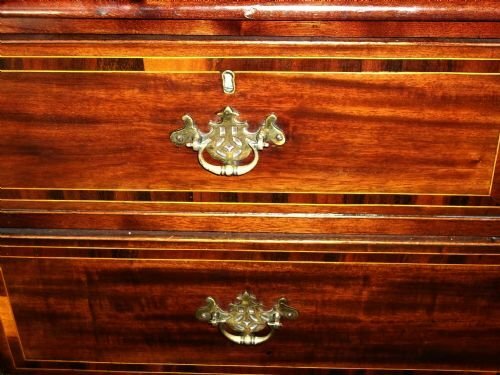 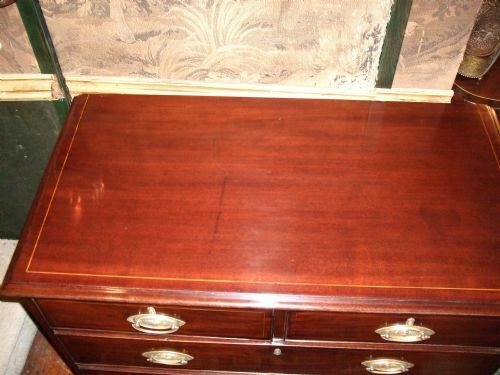 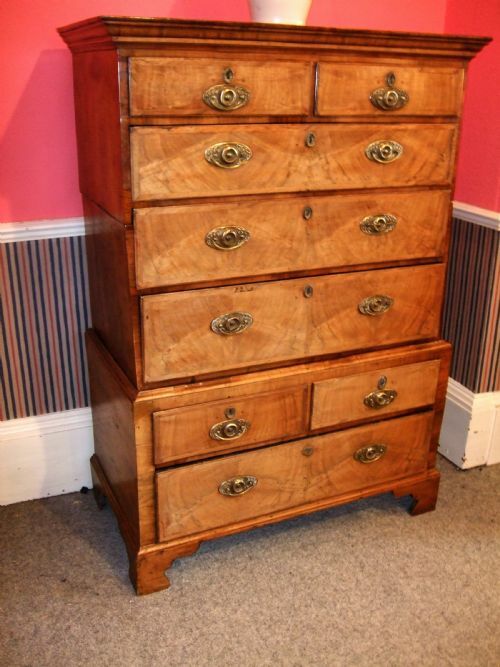 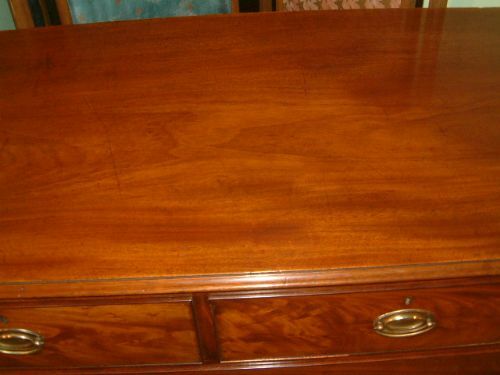 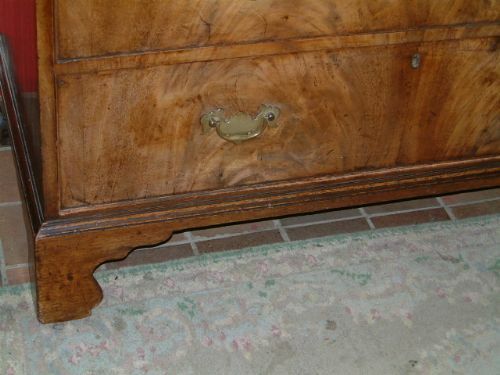 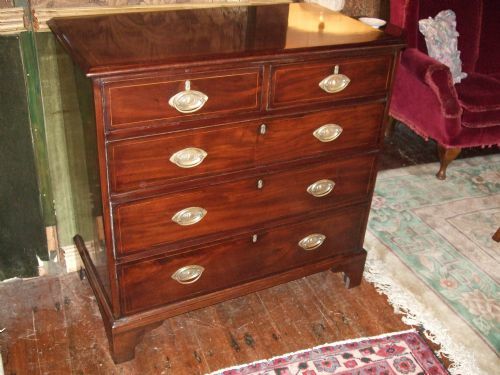 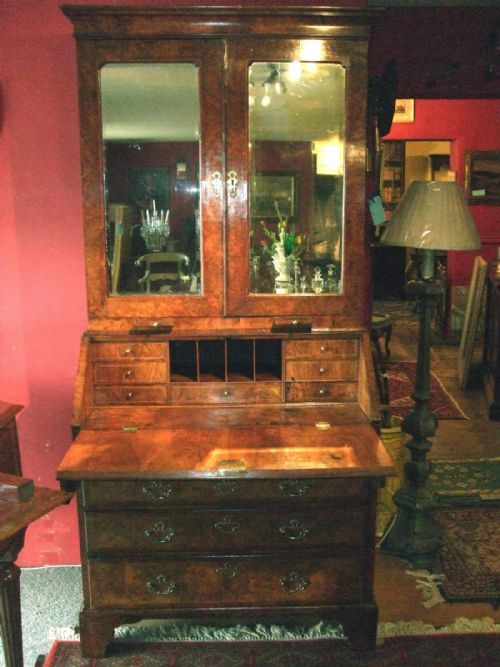 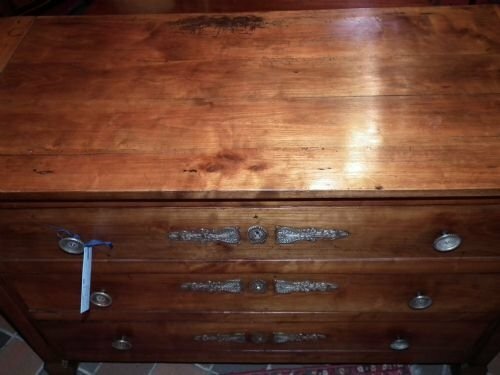 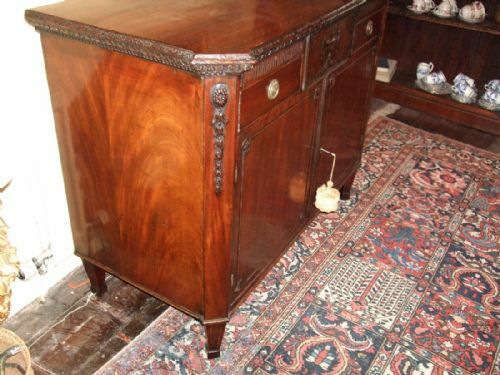 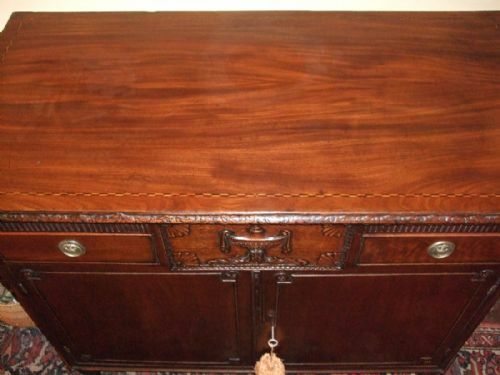 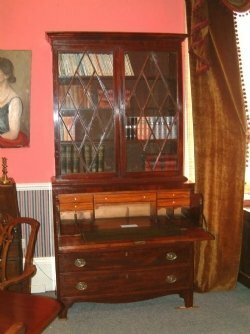 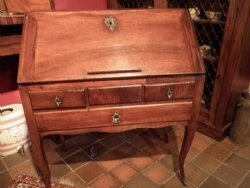 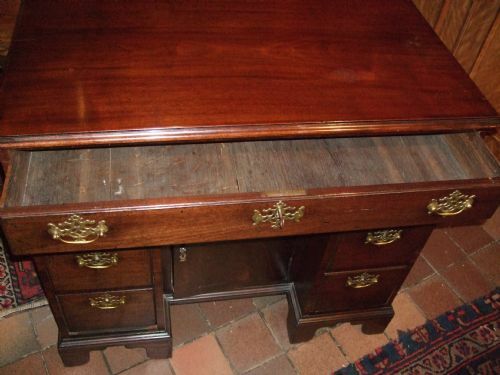 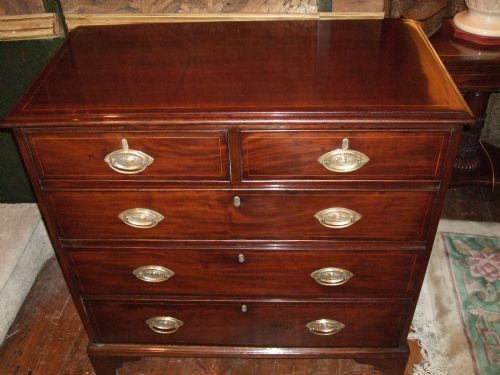 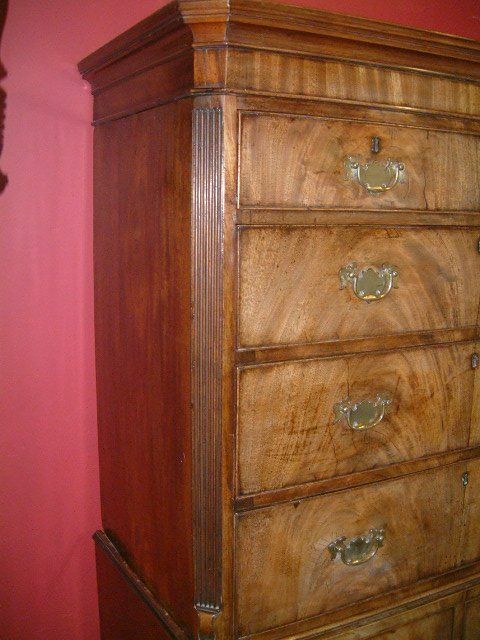 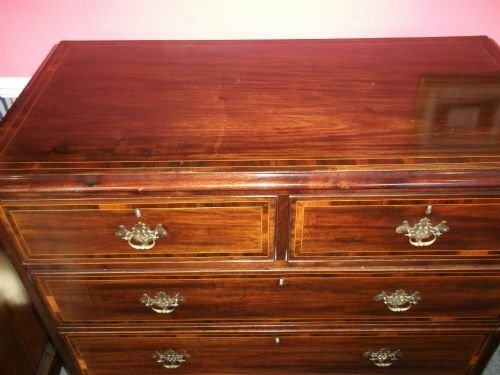 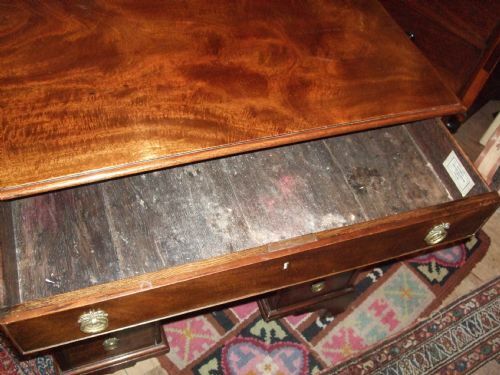 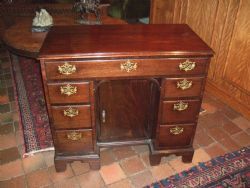 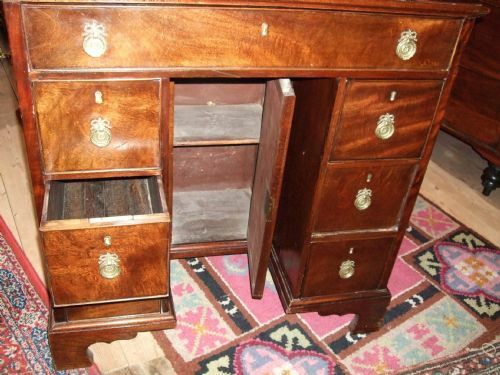 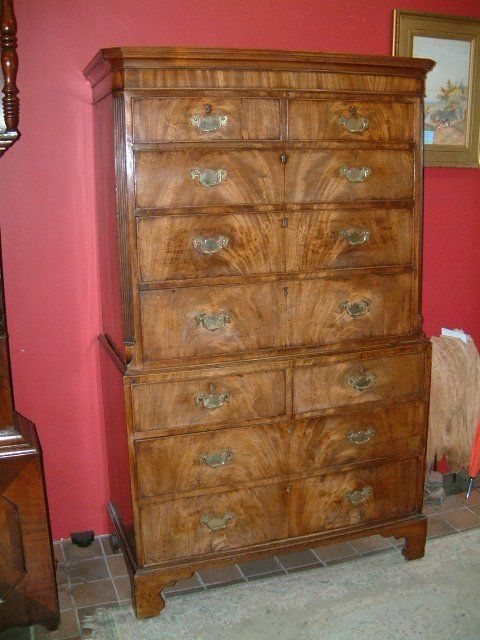 George 3rd Mahogany Chest of Drawers Good Colour & Nice Figuring. 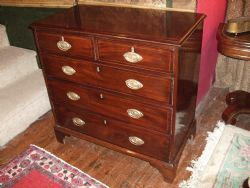 George 3rd Mahogany Chest of Drawers with Rosewood Banding. 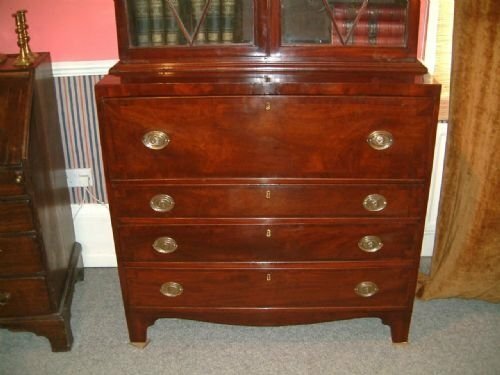 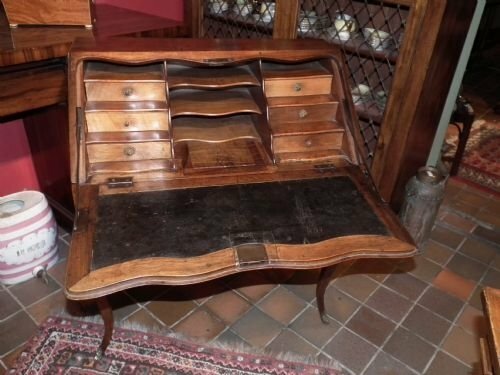 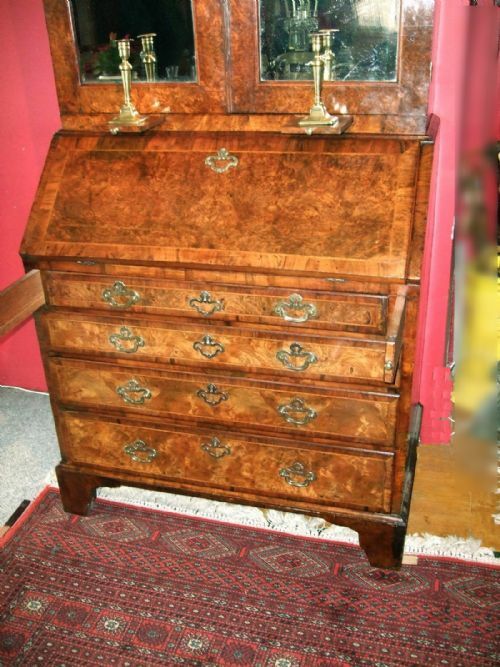 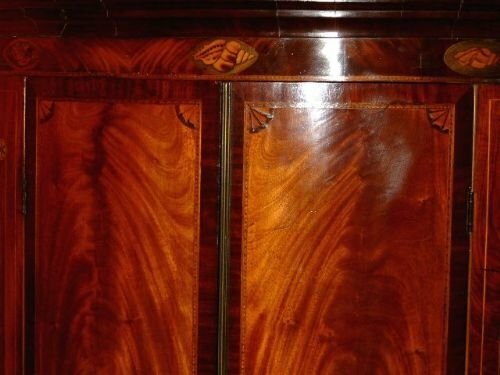 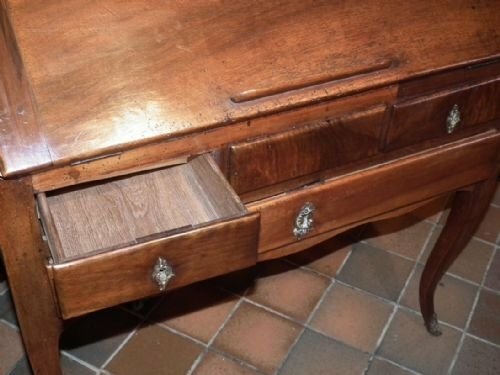 George 3rd Mahogany Chest of Drawers.18thC. 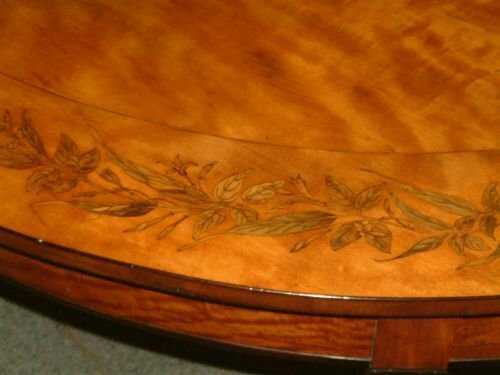 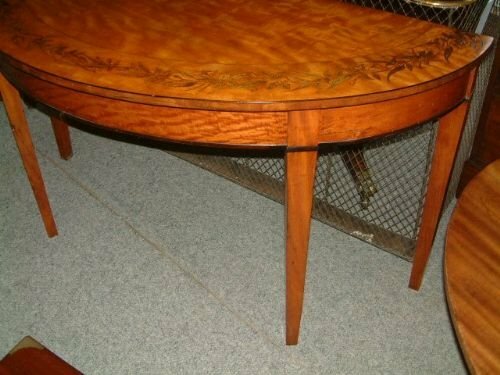 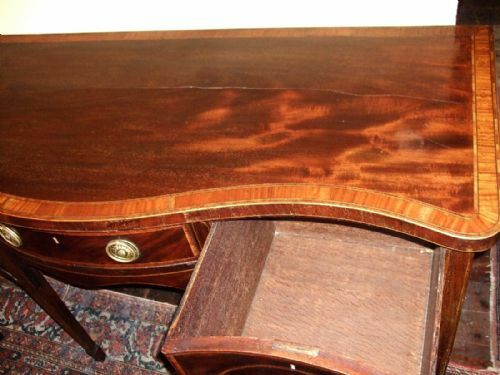 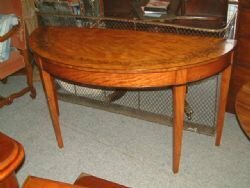 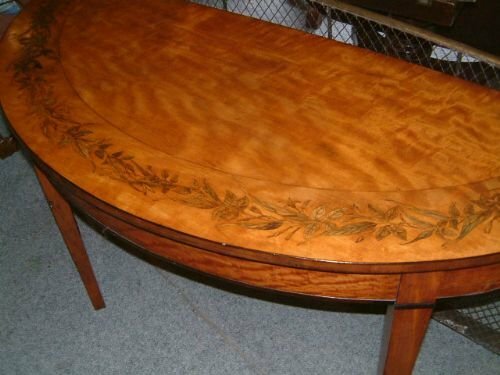 Inlaid with Boxwood Lines.Bracket Feet. 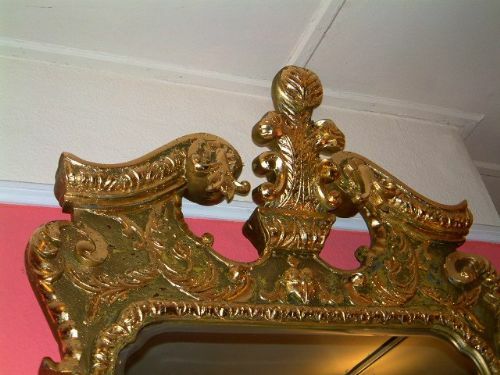 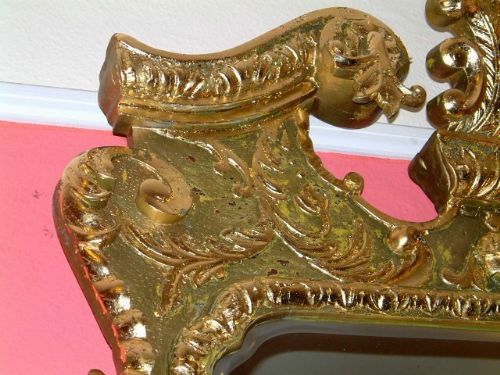 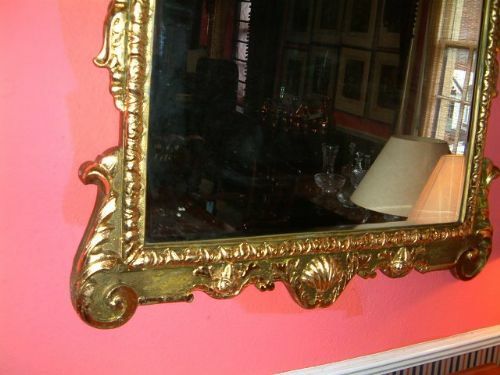 Superb Rich Colour, Fully Restored. 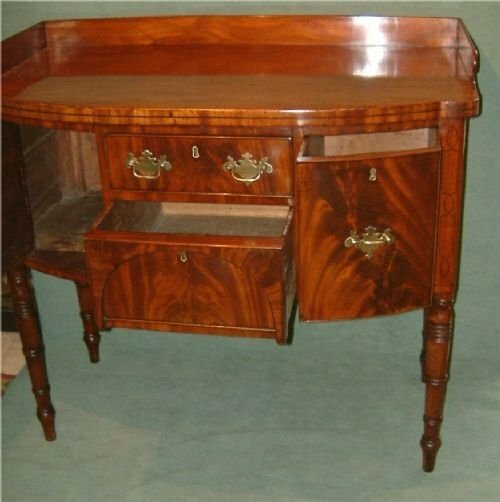 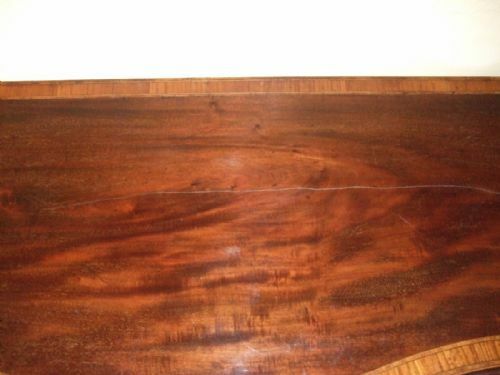 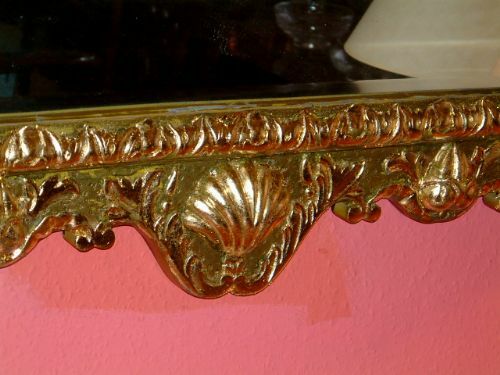 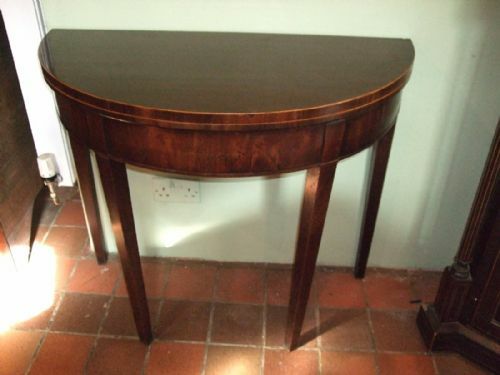 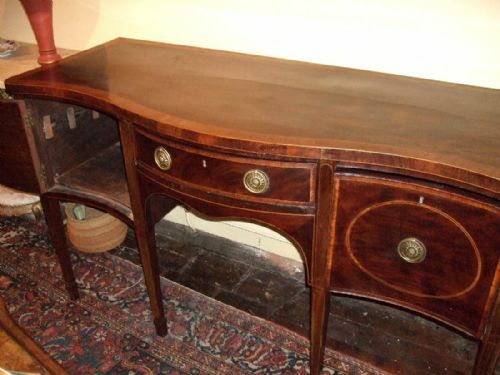 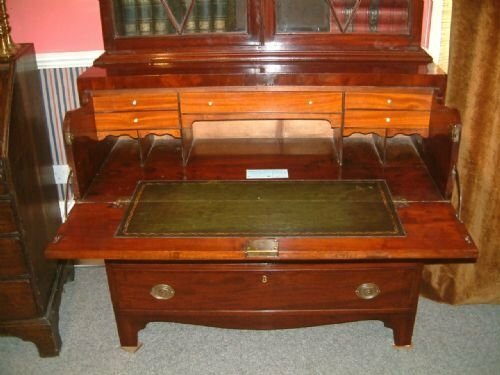 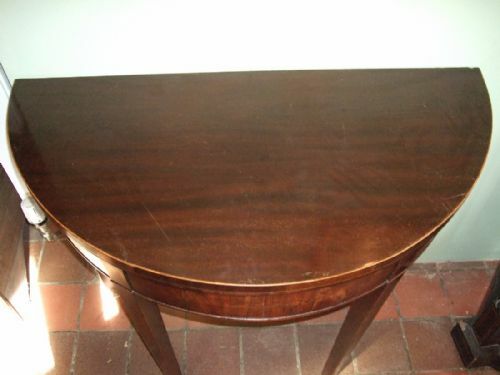 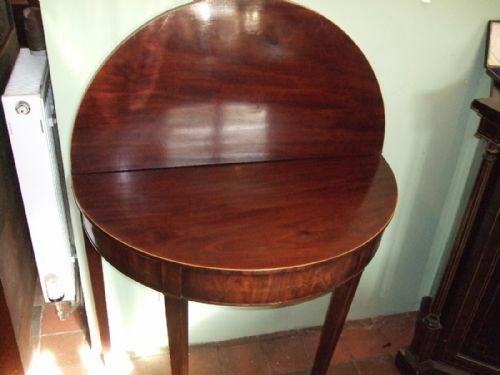 George 3rd Demi-lune Satinwood Console Table with Inlaid Decoration.